As this latest phase of my research journey got underway in early 2012, my research partner and former student (and an inspiring entrepreneur in her own right), Nell Derick-Debevoise and I began searching for companies who appeared to get their starts with customer funds. Growing a business using customer funds is a very smart way to grow and prove your business will be sustainable. After all, at the heart of any business is the customer. 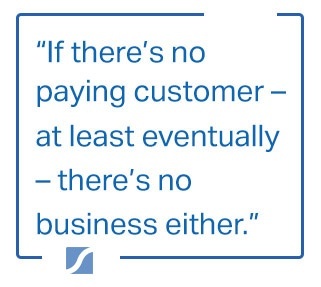 If there’s no paying customer —at least eventually—there’s no business either. 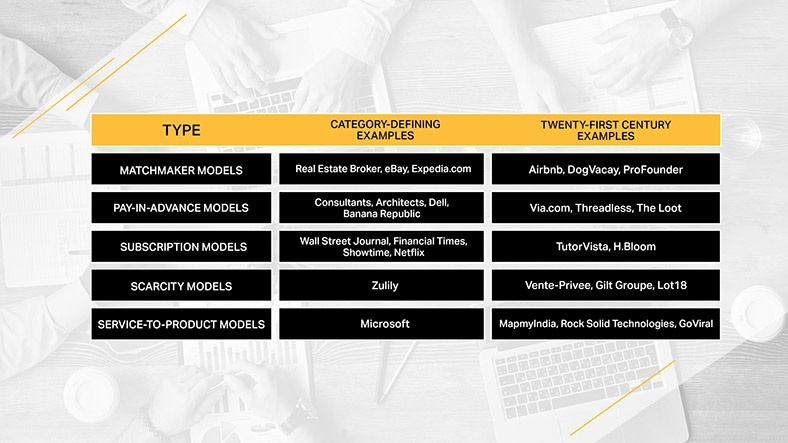 To learn more about how these companies were using customer funds to grow, we examined their approaches, eventually synthesizing the five types of customer-funded models articulated here to grow your company without investors or external funding. Matchmaker models are those in which the business, with no or limited investment up front, brings together buyers and sellers — without actually owning what is bought and sold — and completes the transaction, earning fees or commissions for doing so. 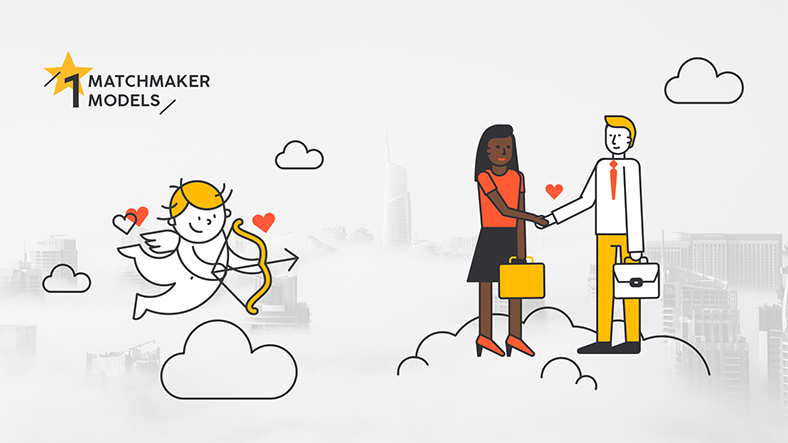 Matchmaker models have become especially popular as companies have discovered the power of “collaborative consumption” — the sharing of underutilized resources, a practice that’s increasingly promoted and coordinated by web apps and social media. Airbnb, Zopa (the peer-to-peer lending site), and even a company called DogVacay all made profit and grew their companies from matching buyers and sellers thus reducing their financing needs. However, not all attempts with matchmaker models have been successful. A classic example of a matchmaker business that failed is Groupon. Matchmaker models can grow companies with virtually no additional capital injections required. You don’t have to tie up your cash in inventory because you don’t actually own any of the goods you’re selling. If the matchmaker model you expand into is online, then it’s pretty easy to set up a simple website. For Airbnb, the initial investment in 2007 was for a couple of air mattresses on the founders’ San Francisco apartment floor. By narrowly focusing on large-scale conventions that were too big for a city’s hotel inventory, Brian Chesky and Joe Gebbia built their business one step at a time until they got noticed at the Democratic National Convention in Denver in 2008. VC funding followed, and the rest is history: 600,000 properties for rent in 192 countries! 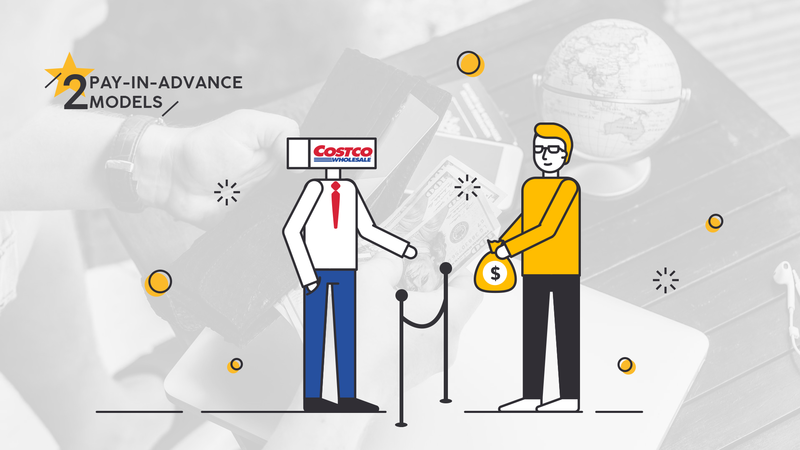 Pay-in-advance models that are being used by companies like USA’s Threadless and India’s Via and Loot convince customers to pay something up front, such as a deposit or even the full price, to get started building or procuring whatever it is that the customer has agreed to buy. Michael Dell did this to start his eponymous company from his University of Texas dorm room. All you need is the order and an initial payment. Easy proof of concept when one or more person pays you for your service. Similarly, if you can’t find a single person to pay you, then perhaps it wasn’t a great idea to begin with, or that it might need more work — it’s better to know this upfront, than later. 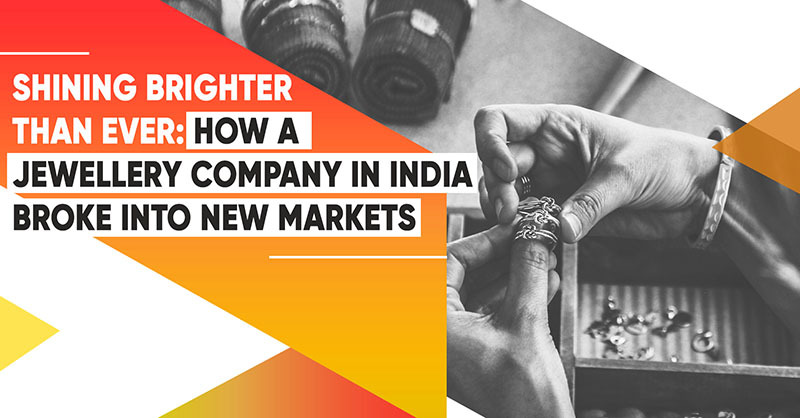 In 2006, when it launched, FlightRaja capitalized on the fact that India had very few broadband lines; the scarcity limited consumers’ ability to find their own flight tickets and also limited travel agents’ ability to find and issue tickets in real-time. So the company asked travel agents for a $5,000 deposit (pay-in-advance); in exchange, it provided a real-time connection and ticketing capacity. Within two months FlightRaja had signed up 180 agents and was booking 200 tickets a day. It reached profitability just three months later; by its first birthday, it had signed up 3,000 agents in 290 cities and was issuing 5,000 tickets a day. By 2012, it had annual revenue of nearly $500 million. In subscription models, the customer agrees to buy something that is delivered repeatedly over an extended period of time, such as newspapers, a box of organic veggies delivered weekly or a service like a cable TV or your monthly Netflix fix. India’s TutorVista and the USA’s H.Bloom use this model successfully. This model gives you the peace of mind that you’ll have returning customers, and thus, freedom. 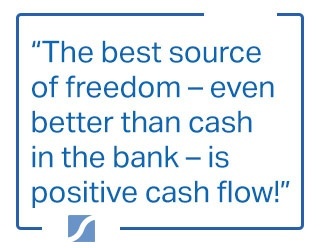 After all, the best source of freedom — even better than cash in the bank — is positive cash flow! Predictable sales when a customer subscribes. Secures cash flow needed to grow. Krishnan Ganesh started TutorVista with three Indian teachers and a VoIP internet connection reaching American teens who needed help with their homework. He quickly learned that $100 per month for “all you can learn” — paid monthly in advance — was just what the teens’ parents wanted. 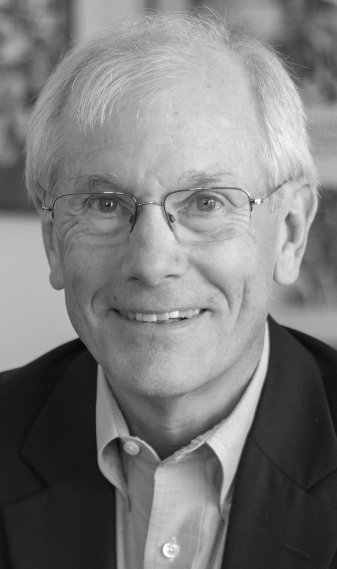 TutorVista’s subscription model has been key to its growth. Because customers pay a predictable monthly fee in advance, the business is highly capital-efficient, and it enjoys smoother revenue growth than most mid-market companies do. 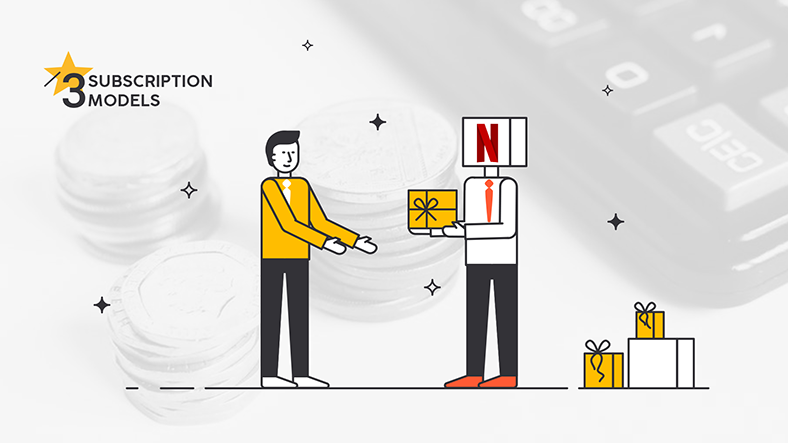 When renewal rates after the trial subscriptions quickly materialized at north of 50 percent, scaling the business was simply a matter of adding more fuel. VC funds provided it, and Ganesh sold the business to Pearson in six short years for more than $200 million. Newspapers and cable networks have used subscription models for many years, and newer companies such as Netflix have grown spectacularly by relying on set monthly fees. But TutorVista is an example of a subscription-based company operating in a space that doesn’t typically rely on subscriptions. In the scarcity model, what’s for sale is severely restricted by the seller to a limited quantity for a limited time period. The seller will then pay the supplier after customers have purchased the goods. Spain’s Zara, France’s Vente-Privee and the USA’s Gilt Groupe followed this scarcity model to grow their businesses. An example of this is when Jean-Jacques Granjon of Vente-Privee and his partners created the flash-sales phenomenon by doing something simple for Parisian designer apparel makers who needed to move unwanted inventory. Granjon collected immediate credit card payment from “members” who responded to the limited 3-day online sales and limited the quantity available at discounted prices. By also paying his vendors long after the goods had been ordered and shipped, Granjon didn’t need any additional capital to sell their unwanted styles online. 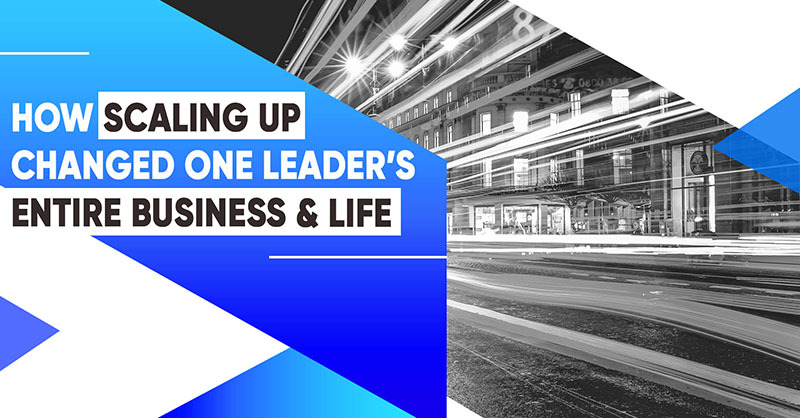 Through this strategy, Granjon was able to successfully start and grow what became France’s 5th most popular fashion brand. Customers quickly buy items because of scarcity. Creates negative net working capital to fuel growth. The allure of limited editions or a limited time to purchase items can create super fans and form a distinct brand for your company. In mid-2007, serial entrepreneur Kevin Ryan observed what was happening in Paris with Vente-Privee. With its flash sales copycats elsewhere, he saw outside his New York City office the excitement—not to mention the 200-person queues!—that the city’s designer-sample sales brought to fashion-focused women. Ryan knew if there are 200 people who are willing to stand in this line, that there probably hundreds of thousands more willing to do so in the United States. Though he knew next to nothing about fashion, Ryan founded Gilt Groupe with two style-conscious Harvard Business School MBA students who brought experience from designer brands Louis Vuitton and Bulgari, along with some other useful vendor relationships. During Gilt’s launch in late 2007, they sent invites to a list of about 15,000 people—friends, former colleagues and classmates, dating back to grade school! Word of Gilt’s great deals spread quickly. Better yet, four months into the launch, Gilt and its great deals were mentioned on a TV show by a concierge specialist, Michael Fazio. As a result of the segment they went from 20,000 members and after a few hours of being mentioned, to 80,000 members.” Ultimately, though, Gilt Groupe and many other flash sales businesses failed. They worked well when apparel makers has too much inventory. But when the global economy recovered from the 2008 financial crisis, their need for such merchants became much less compelling. Service-to-product businesses like Denmark’s GoViral and Puerto Rico’s Rock Solid Technologies began their businesses providing customized services. They eventually draw on their accumulated expertise to create individual products to meet the most common or pressing needs these services provide. These products can then be sold independently from the initial services. 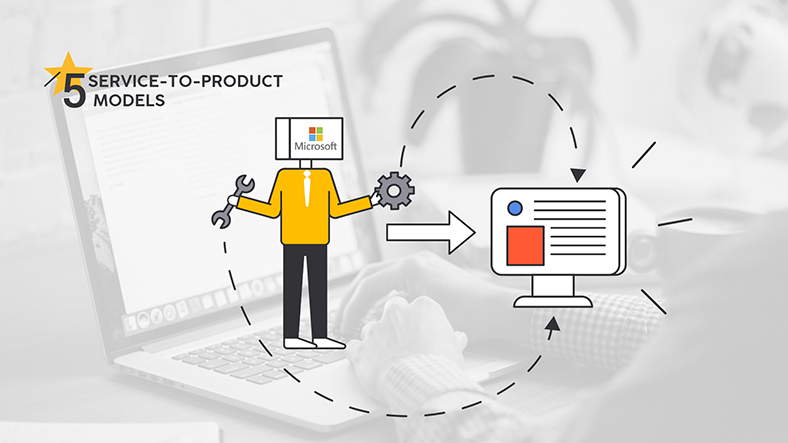 Bill Gates transformed Microsoft from a services business that wrote operating systems for early PC makers into a product business that sold application software — Word, Excel and more — in shrink-wrapped boxes or downloaded digitally. Scalable and creates more impact. Recurring revenue from selling or licensing your products. Claus Moseholm and Jimmy Maymann of GoViral, a Danish company created in 2003 to harness the then-emerging power of the internet to deliver advertisers’ video content in viral fashion, funded their company’s growth with the proceeds of one successful viral video campaign after another. In 2011, after having turned their service business (creating and hosting viral video campaigns) into a product platform that stood on its own, GoViral was sold for $97 million, having never taken a single krone or euro of investment capital. 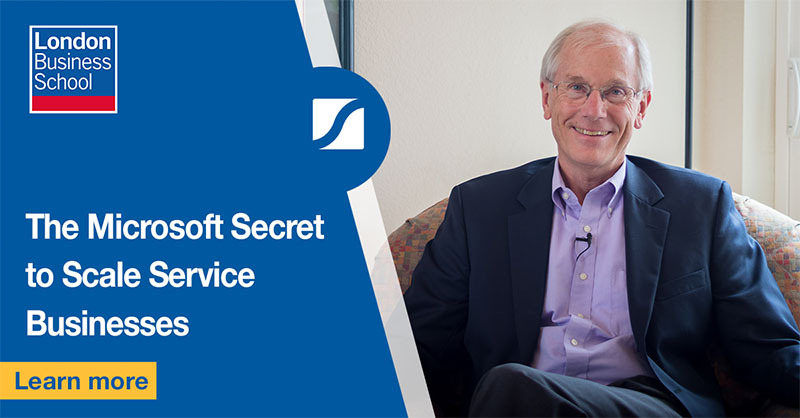 Just what Bill Gates had done decades earlier, with his transition from writing operating systems for early PC makers into selling application software in shrink-wrapped boxes! 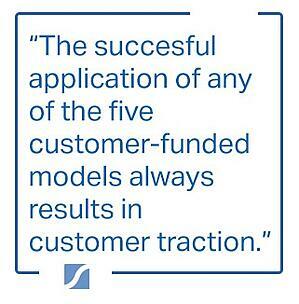 These five customer-funded models have been proven to work over time. They haven’t just worked for the early pioneers of these models; they continue to work for many companies in the 21st century. Here’s a glimpse into just some of the companies which have put these customer-funded models to work, some successfully, some not. 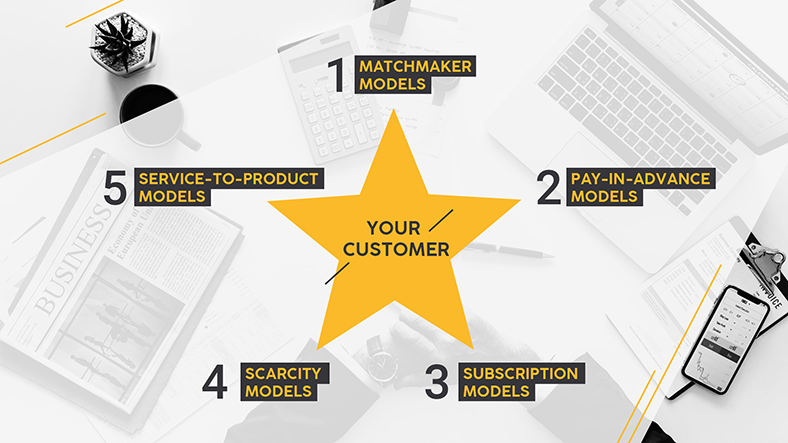 Whichever model you choose, a customer-funded approach offers you all these advantages. So if you’re a business owner or early-stage entrepreneur trying to increase your cash flow and expand, one of these customer-funded approaches may offer the most sure-footed path to growing your business or one you support.